Today Freshlogic launch Freshlogic Analytics, a complete set of fresh fruit and vegetable market information and insights made available through an online access system. Detailed coverage of 50 fresh fruit and vegetable categories. Category market size in volume and value. Product group level sales contribution. Retailer market share by volume and value, by quarter. 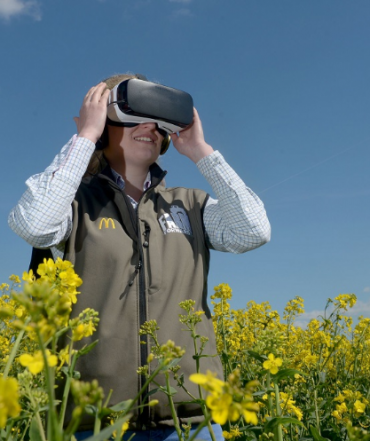 How can Virtual Reality transform agriculture? AR and VR have the potential to help farmers visualize crop data now available to them. Drones built with inertial sensors, GPS, powerful processors, and imaging sensors can give farmers and data scientists a look at what’s happening in their fields. Future food-tech 2018 was held in London last week. 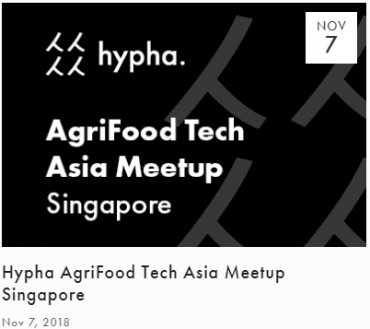 Future Food-Tech is an international innovation and investment summit held annually in London, San Francisco and New York. 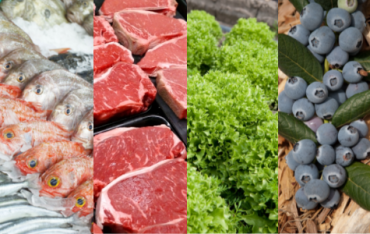 What is the Victorian Food Innovation Network? 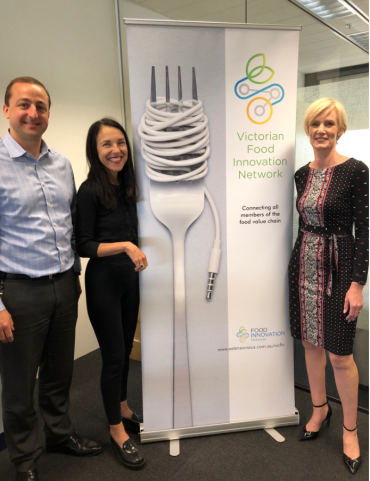 Supported by the Victorian Government, the Victorian Food Innovation Network provides a single source of information for Victorian food businesses looking to engage with innovation services providers, such as universities and other organisations with research and design capabilities. Join the Network. 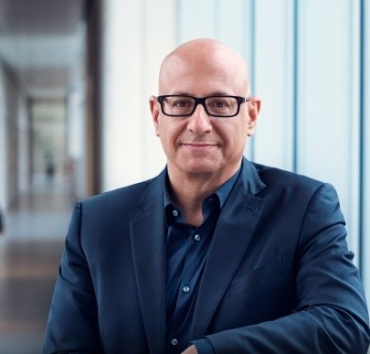 Allan McCallum, Chairman of CANN Group, Australia’s first licensed/permitted grower of medicinal cannabis in Australia.